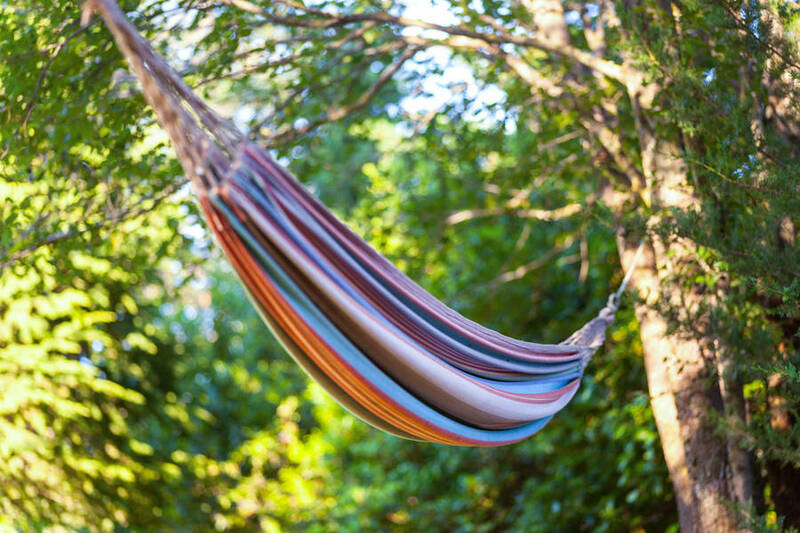 Are there times when all you want to do is get away from it all, leave the routine of everyday life behind you and escape to the country? 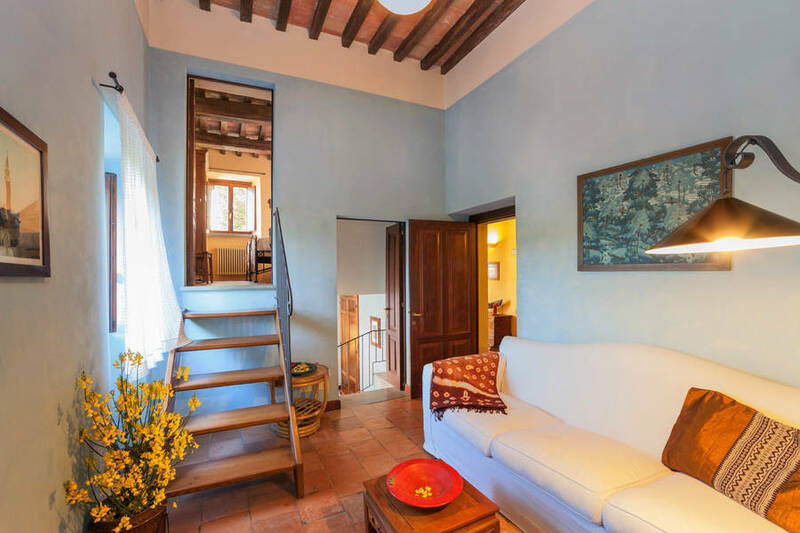 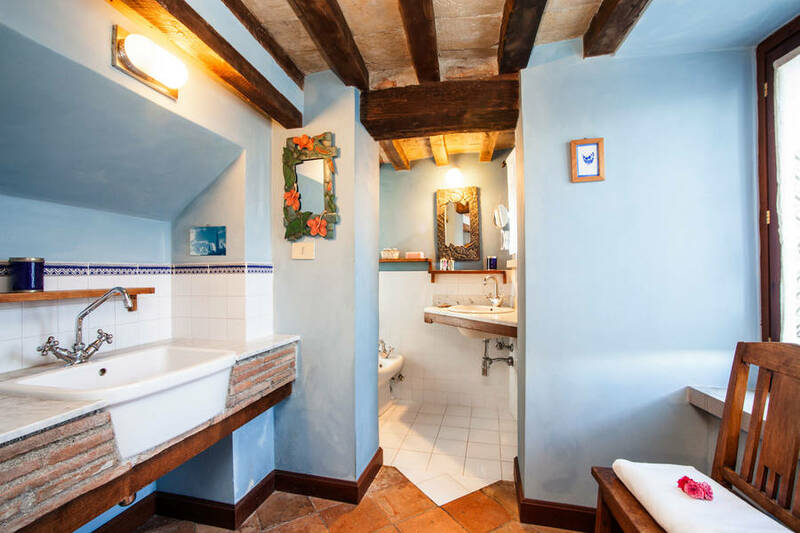 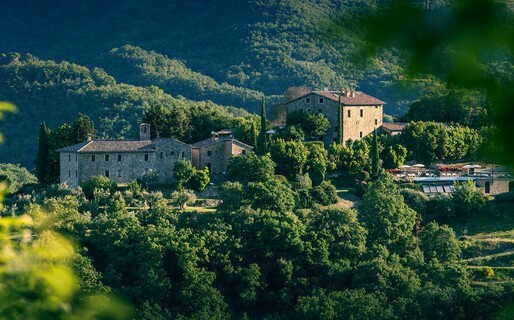 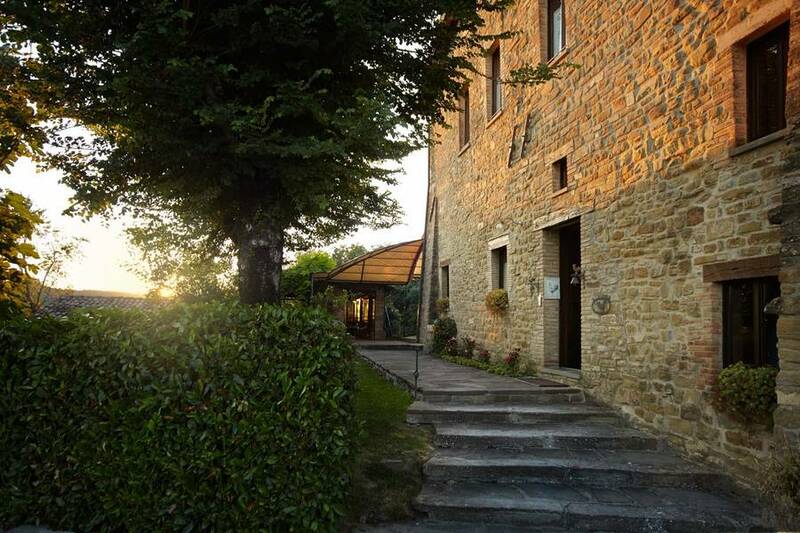 There can be no better place to do just that than Umbria's Locanda del Gallo, an historic house in the lush green countryside immediately beyond the walls of Gubbio. 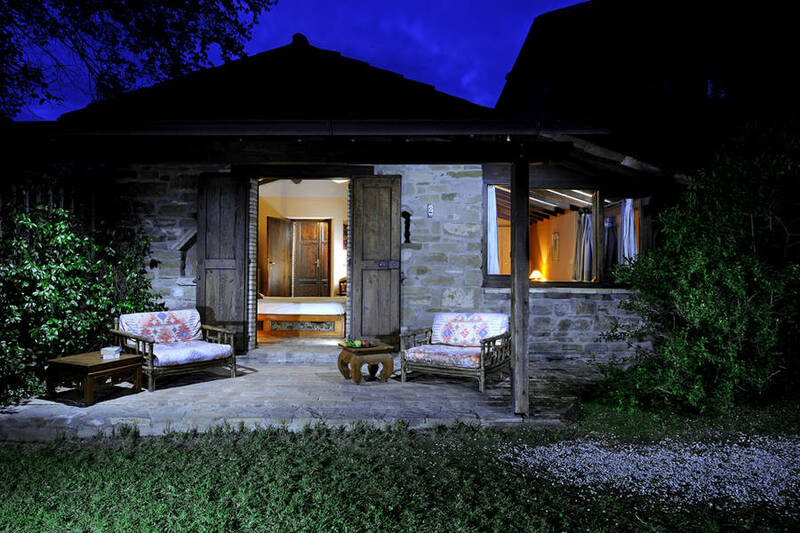 Oriental furnishings are perhaps the last things you would expect to find in an ancient period residence, deep in the heart of rural Umbria. 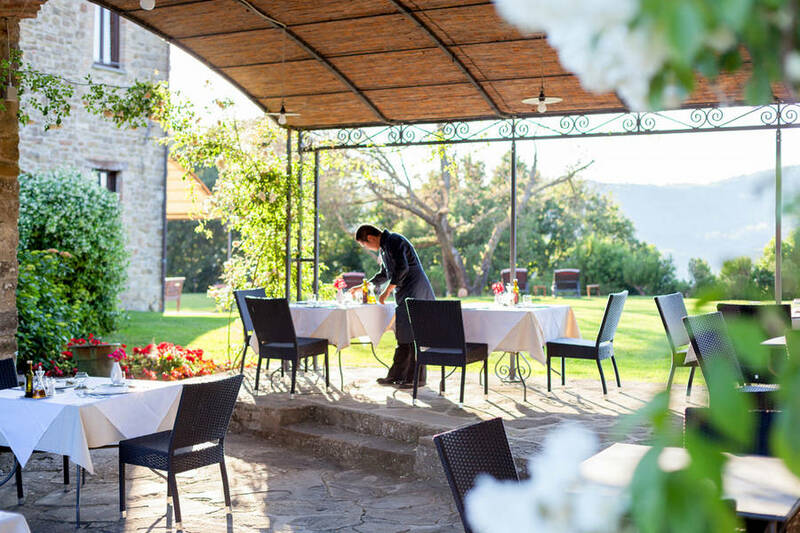 At Gubbio's Locanda del Gallo, you'll find it! 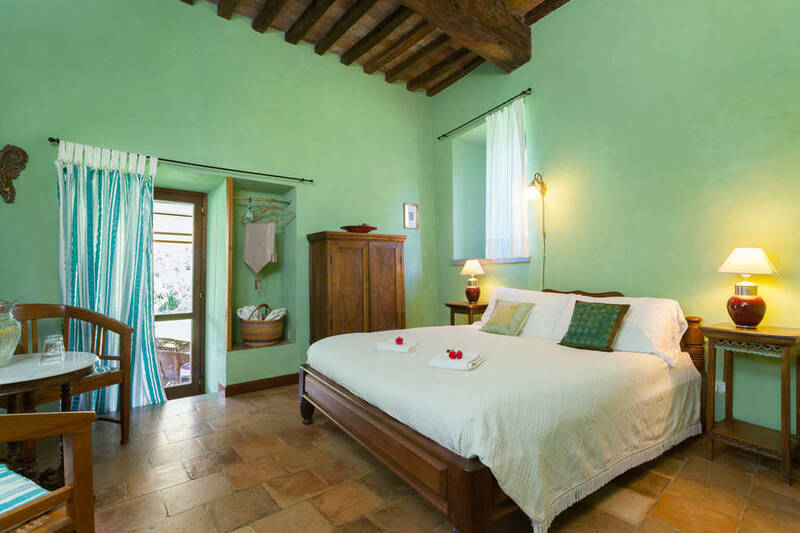 Bedrooms containing all the features of Umbria's traditional country homes, are decorated with the furniture and artworks collected by the owners, Paola and Irish, during their Far Eastern travels. 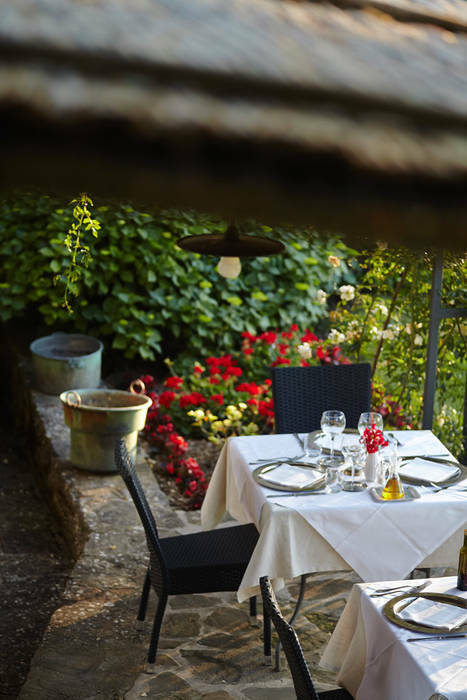 A pleasure also for your palate thanks to excellent traditional homemade local dishes, exquisitely presented, and served to guests in the Locanda's elegant dining room. 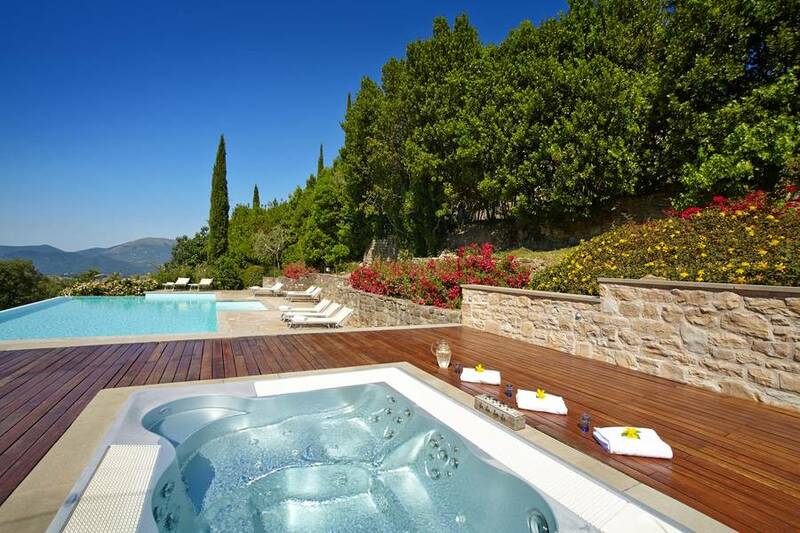 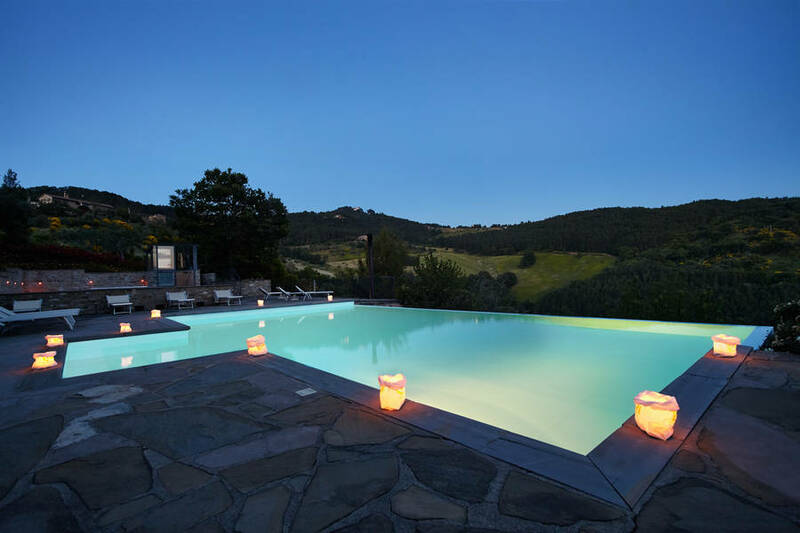 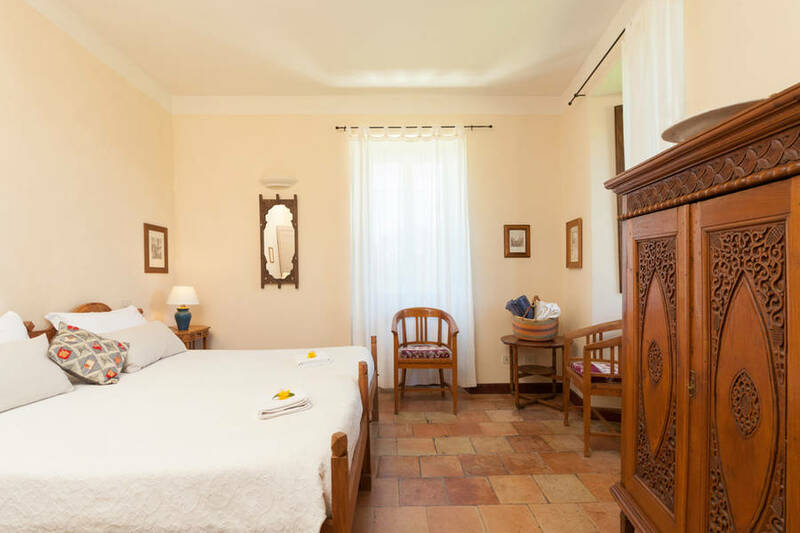 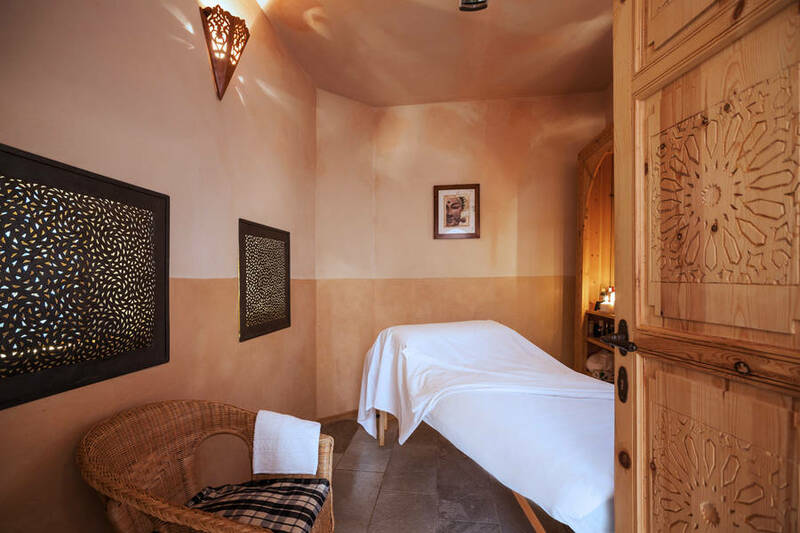 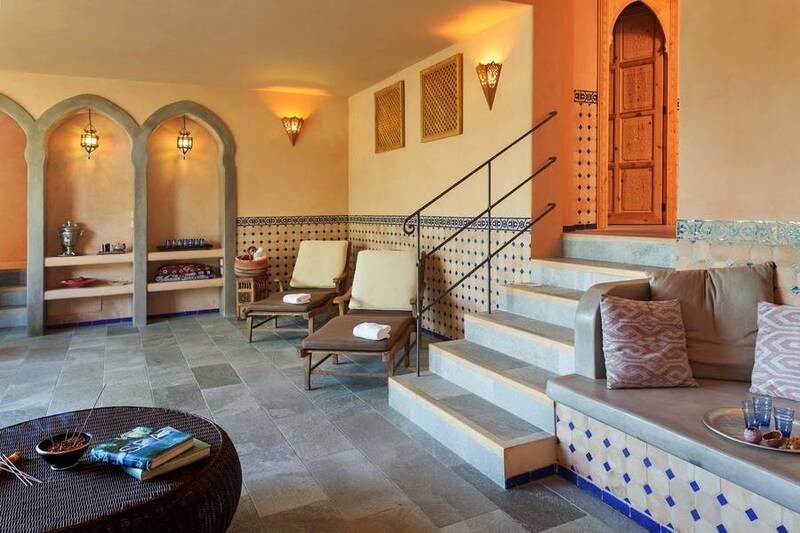 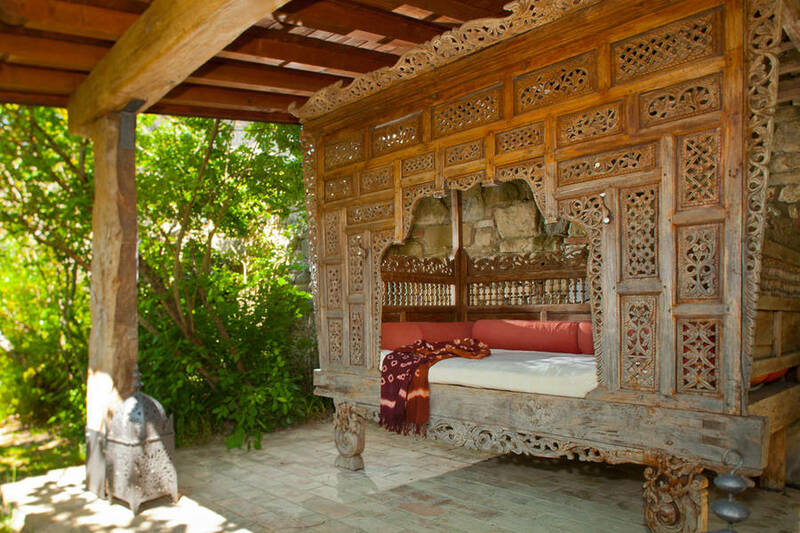 Locanda del Gallo is set in 28 hectares of gloriously green gardens, complete with Jacuzzi, panoramic chlorine-free pool and even a small Moorish style spa which is equipped with a sauna, massage corner and tea room. 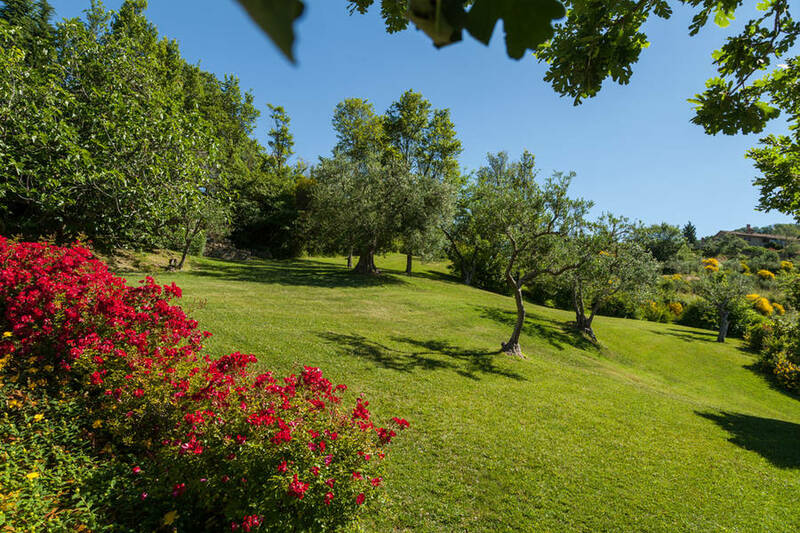 If you like your holidays to be active, you can book an hour or two at the nearby tennis courts, or play a few rounds at one of the area's highly acclaimed Golf Clubs. 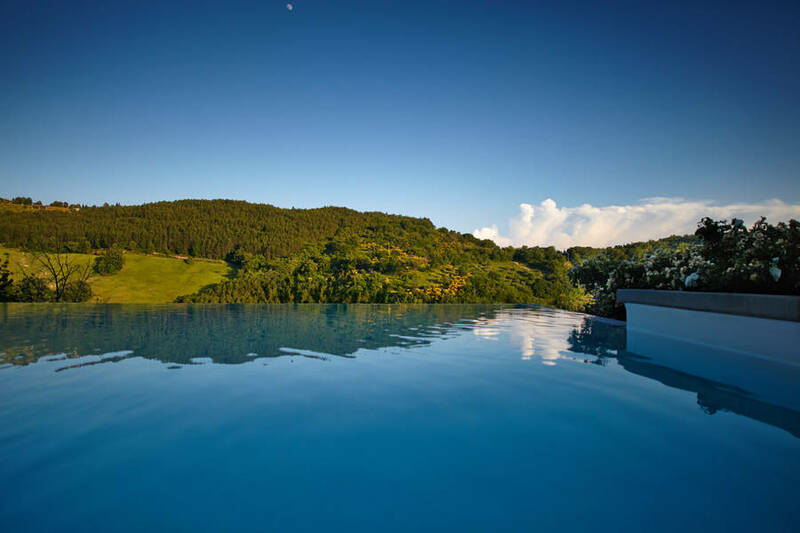 In the last 30 days 19 people have visited this page. 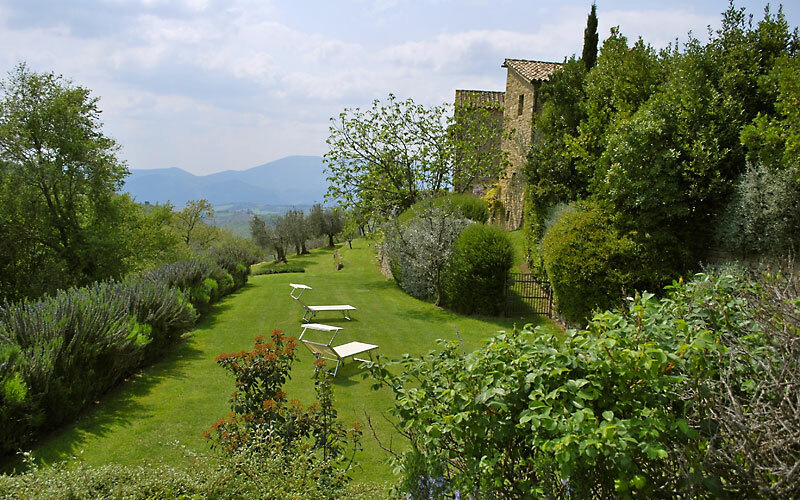 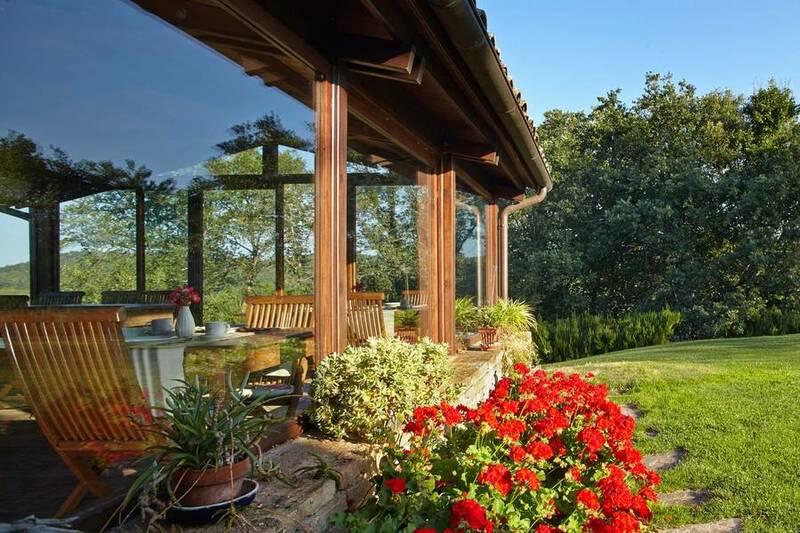 What better location for a romantic rural retreat than Italy's wonderfully green and peaceful region of Umbria? 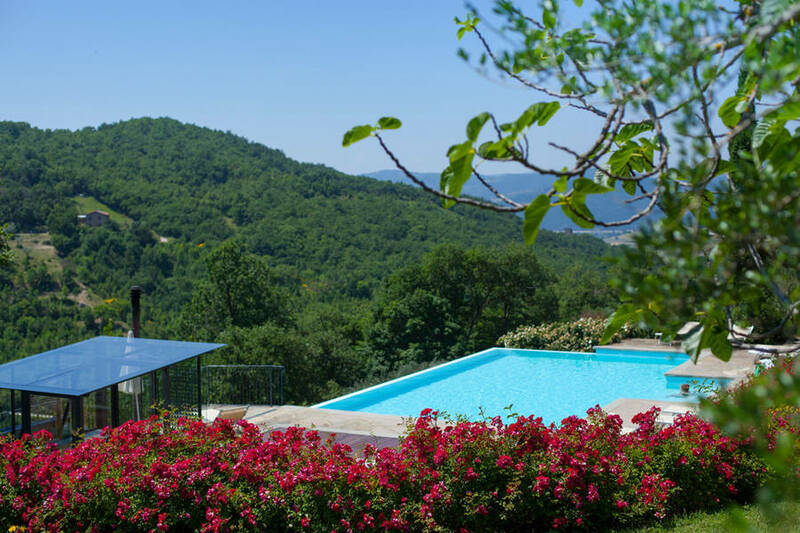 Set in beautiful gardens and surrounded by meadows, woods and olive groves, Country House Locanda del Gallo nestles in the countryside just beyond the medieval walls of Gubbio. 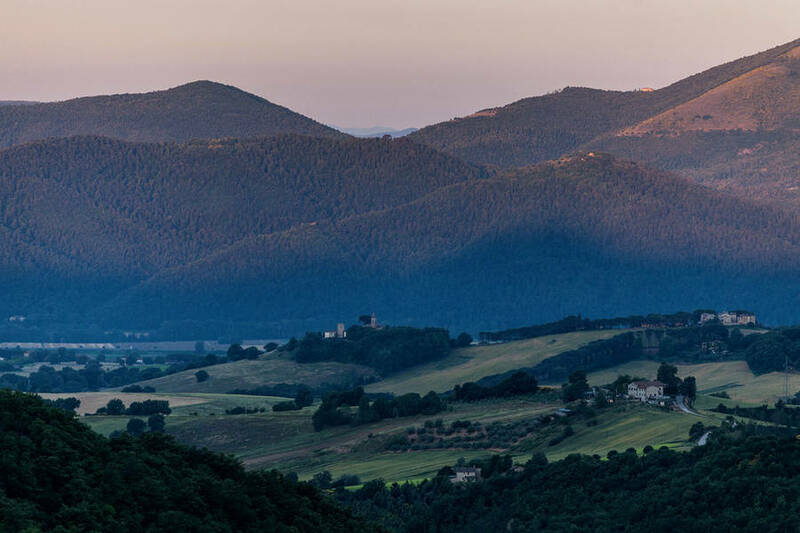 Only a few kilometers from Gubbio, the Locanda lies within easy reach of the rest of Umbria's splendid art cities too: Spoleto, Orvieto, Todi, Perugia and Assisi are, in fact, just short and incredibly scenic drive away!